MEMBERS' REPORTING & SURVEYS CLICK HERE. 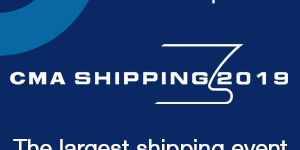 ADVERTISING ON INTERCARGO'S WEBSITE CLICK HERE. Enquiries about joining should be sent to the Secretariat at info@intercargo.org. Candidate Members must agree to the conditions of membership as laid out in INTERCARGO's Constitution.